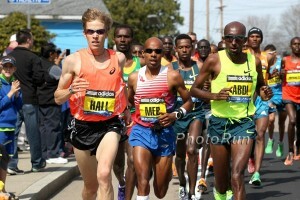 – Luke Puskedra talking ahead of this weekend’s Houston Half Marathon about his move to the OTC and coach Mark Rowland. Will we see another big showing from the Puskedra, who ran 61:29 in his debut half and 2:10:24 at Chicago 2015, in 2018? Is the defining line really just 29 sec for a 200m to know if you have speed or not? How do we feel about Running Warehouse? 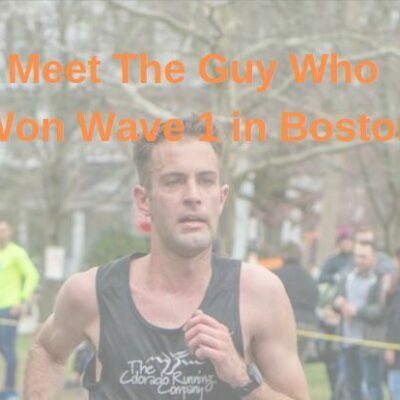 Who are the worst people to share trails with? Hikers or equestrians? Did Dave Bedford really drink 3-4 pints every night? 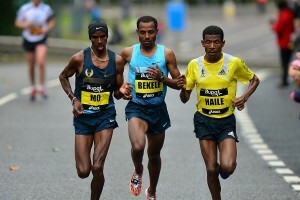 January 21: Ethiopia’s Solomon Deksisa (2:06:22) And Defending Women’s Champion Bornes Kitur Lead Fields For The Mumbai Marathon The men’s race has four sub-2:07 runners and another five sub-2:09. 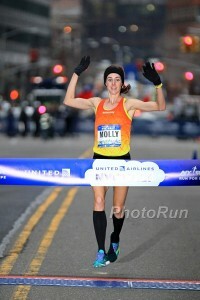 Six of the women have gone under 2:29. 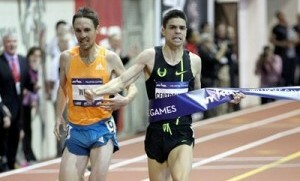 USA’s 2:10:52-man Jeffrey Eggleston is also racing. 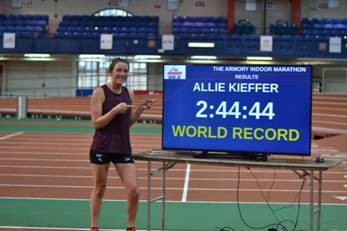 Bring Back The Mile Lists The 1st Sub-4 Mile Recorded By The 71 Different Countries To Have Produced A Sub-4 Man No country has yet produced a sub-4 woman. 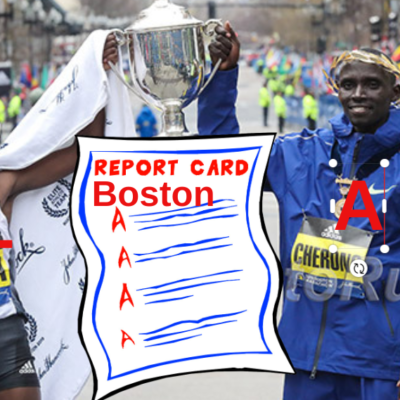 Runner’s World‘s 6 Reasons To Get Psyched About Track In 2018 The article says Paul Chelimo is a funnier version of Steve Prefontaine. 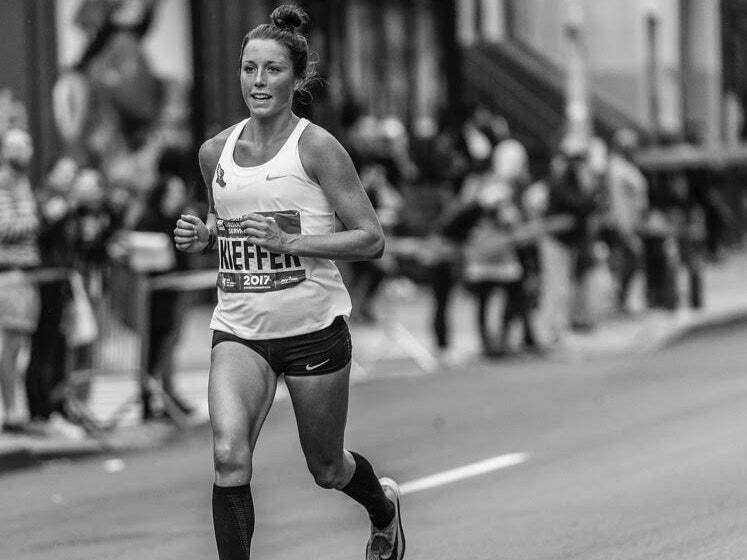 Toni Reavis Analyzes Women’s Marathoning Trends From 2010 Through 2017 A lot more countries share a piece of the pie with the women compared to the men, but Ethiopia beat out Kenya with 77 (35%) of the sub-2:30 women in 2017 (Kenya had 72, Japan 16 and USA 12). USTFCCCA: Which Collegiate Indoor Records Could Fall In 2018? 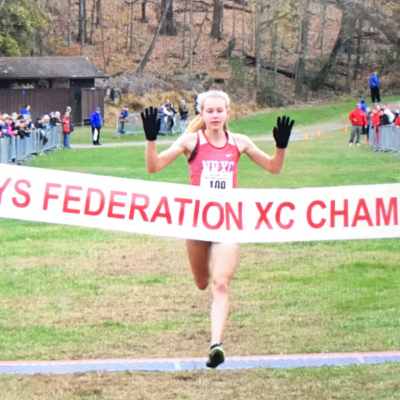 Could Karissa Schweizer take down Emily Sisson‘s 15:12 mark in the 5,000 and could Josh Kerr beat Edward Cheserek‘s 3:52? Women Share What It’s Like To Run While Pregnant They share the benefits and drawbacks to running while preganant and share how they deal with the people’s reactions to it. Saturday: Paul Chelimo And World 5,000 Champ Hellen Obiri Headline Fields For San Giorgio SU Legano XC Meet Chelimo is up against Norway’s 2:05 man Sondre Nordstad Moen while Obiri faces 2015 World XC champ Agnes Tirop and Desiree Linden. Saturday: World 1,500 Silver Medalist Timothy Cheruiyot And Ireland’s Former Euro XC Champ Fionnuala McCormack Headline At Antrim XC Meet In The UK *Athletics Weekly Preview Andy Vernon and Gemma Steel lead Team GB. Sunday: Laura Muir Will Kick Off Her Indoor Season At The GAA Miler Meet In Glasgow With A Mixed Gender 3,000 The race will serve as the Scottish 3,000m national championships. 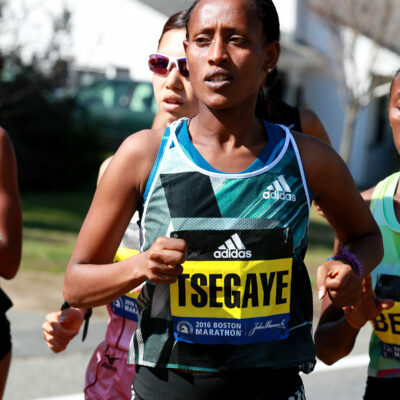 Sunday: Former Champions Meseret Mengistu (2:23:25) And Fatuma Sado (2:24:16) Will Clash At Xiamen Marathon In China Ethiopia’s Ayele Abshero (2:04:23 PR from 2012) leads the men’s race with Deribe Robi (2:05:58). 2016 Foot Locker Runner-Up Nevada Mareno Transfers From Stanford To NC State She joins a team that includes sisters Wesley and Ryen Frazier whose father coached Mareno for part of her HS career. 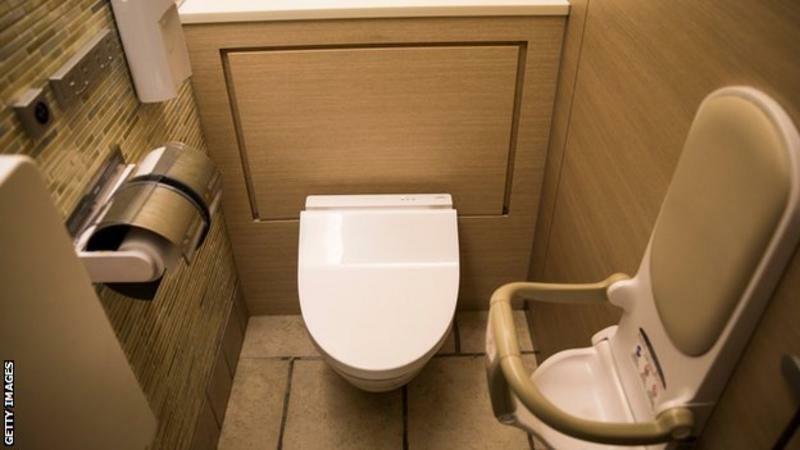 Japan Is Converting Their Toilets For The 2020 Games Almost half the toilets at tourist locations are “squatters” rather than sit-on “Western” models. Survey Finds That 60% OF Russians Believe They Will Achieve Top-Three Finish At 2018 Winter Games Well if they did, they would be “Olympic Athletes from Russia” rather than Russians, so you know, big difference. 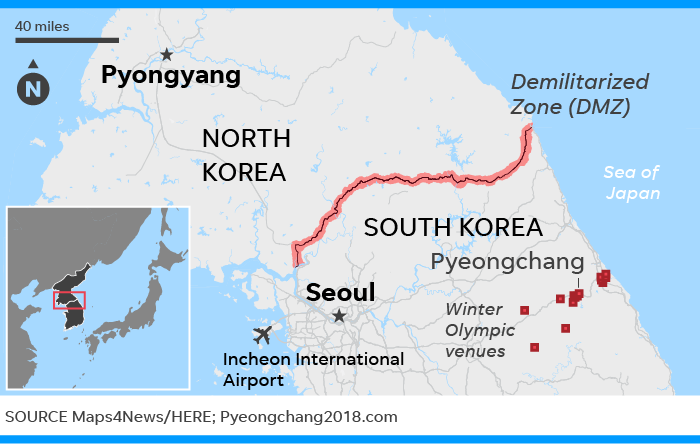 North Korea Accepts South Korea’s Proposal For Talkes About 2018 Winter Games Participation The meeting is set for January 9th at the Peace House in the demilitarized zone between North and South Korea. Wayde Van Niekerk Successfully Completes One-Month Rehab Program In Qatar Van Niekerk had surgery in October after tearing a knee ligament during a rugby game. Jamaican Athletes May Face Obstacles Getting US Visas For “Extraordinary Ability” An American immigration lawyer is accusing the the US consulate of rejecting athletes saying they aren’t “extraordinary” enough, even though they don’t have the expertise to make that call. 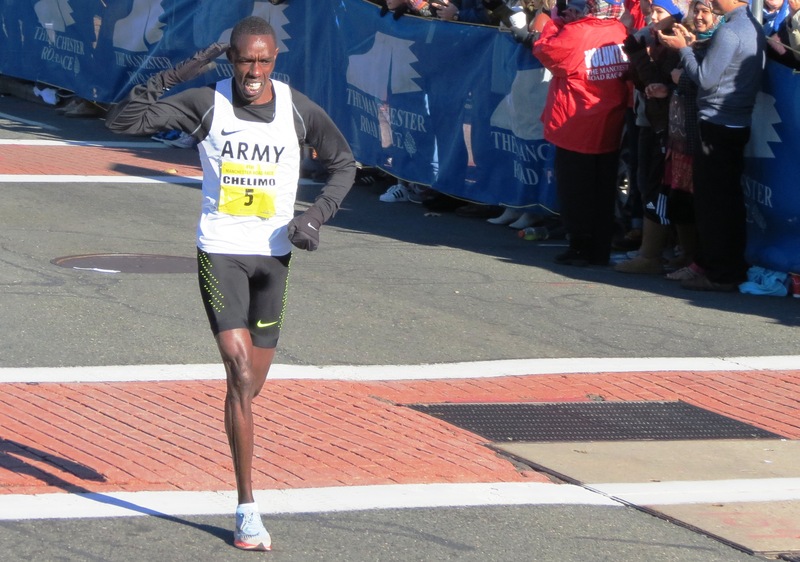 Joshua Cheptegei Recalls His 1st International Race – A 28:24 Performance On The Roads In India He was thrown into the deep end as the race winner was Geoffrey Kamworor. Fast Running: Could Mountain Star Kilian Jornet Run A 2:10 Marathon? We’ll answer that – no way. 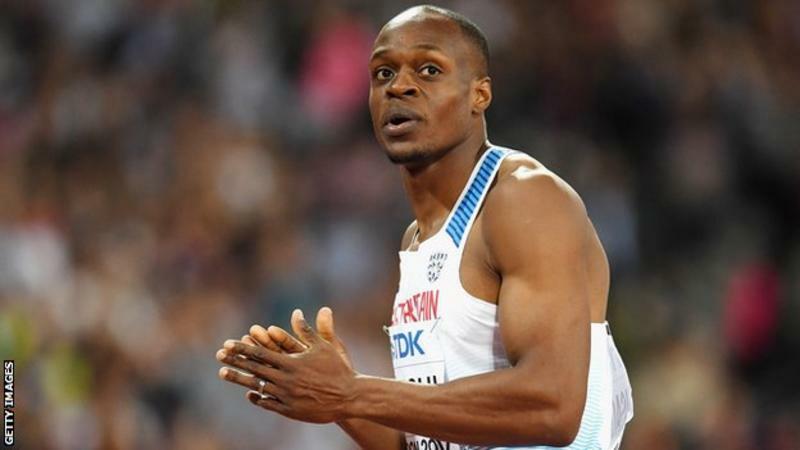 Team England Sprinters James Dasaolu And Ashleigh Nelson Withdraw From 2018 Commonwealth Games No reason is given in the article. Hurdlers Alicia Barrett And Jessica Turner Added To Team England For Gold Coast 2018 CWG Where were added in place of Dasaolu and Nelson. Irish 100m Record Holder Amy Foster Says Commonwealth Exclusion From Northern Ireland Team Has Left Her “Heartbroken” Her exclusion was a surprise as she had hit the qualifying mark on multiple occasions. Scottish Hammer Thrower Chris Bennett Hopes Not To Repeat Mistakes From 2014 CWG Bennett finished last in the final 4 years ago and is hoping for a medal this time around. 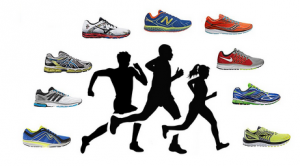 LRC American Record Alert: The 2018 Houston Half Marathon Is Going To Be Incredible Next weekend’s Houston half is LOADED. There are six sub-60 men in the field but the women’s field headlines with Molly Huddle vs. Jordan Hasay – and they are far from guaranteed to win. 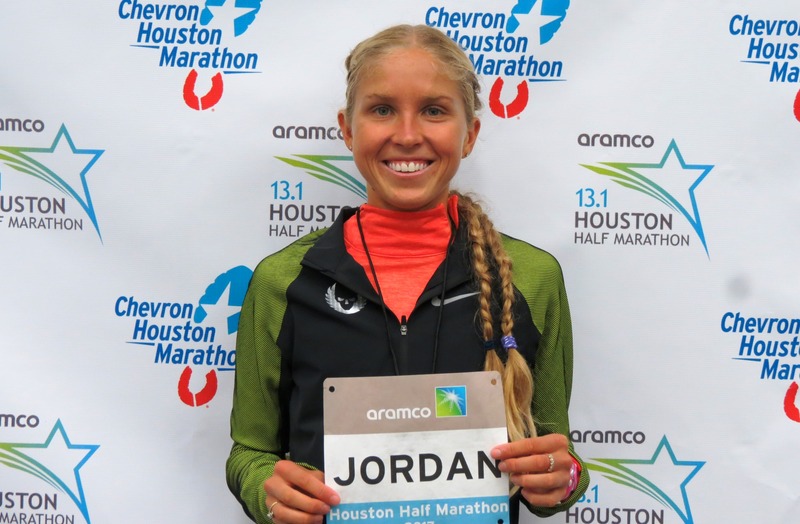 January 14: Ten Past Champions Headline Super-Deep Fields For 2018 Chevron Houston Marathon And Aramco Houston Half Marathon In the women’s half, Molly Huddle and Jordan Hasay take on US soil record holder Mary Wacera (66:29) and Edith Chelimo (65:52). Alex Korio Oloitiptit (58:51) leads a men’s half field with Olympic silver medalist Feyisa Lelisa, Callum Hawkins, Stephen Sambu, Diego Estrada, Sam Chelanga, Luke Puskedra and Bernard Lagat. In the men’s marathon, defending champ Dominic Ondoro takes on Bazu Worku (2:05:25) while last year’s women’s half winner Veronicah Nyaruai Wanjiru makes her marathon debut against Mamitu Daska (2:21:59). 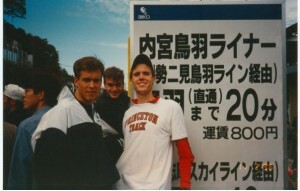 January 26: Some Great Races Set For Dr. Sander Invitational (Formerly Armory Invy) With Clayton Murphy Vs. Robby Andrews In The 800 And Kate Grace And Lauren Johnson In The Mile Craig Engels is in the men’s mile and Ajee Wilson and Charlene Lipsey in the women’s 800. Courtney Okolo leads the sprints, Ryan Whiting the throws and NCAA champs Karissa Schweizer and Ariana Washington are also competing. February 3: Genzebe Dibaba Returns To The Meeting Karlsruhe 1,500 To Take On German Mid-D Stars Konstanze Klosterhalfen And Gesa Felicitas Krause Dibaba set the indoor WR at 3:55.17 at this meet four years ago. February 6: World 1,500 Champ Elijah Manangoi And World PV Champ Sam Kendricks Added To Fields For The Dusseldorf Indoor Meet The men’s 800, meanwhile, has World silver and bronze medalists Adam Kszczot and Kipyegon Bett.